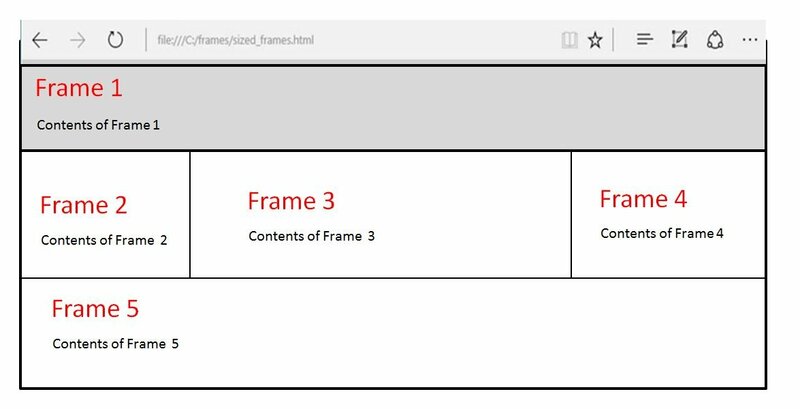 A frame is where some or all the content on a web page is drawn from independently controllable sections in the form of an HTML file (e.g. from another web site). This allows a designer to assemble content from a different pages or websites into a shared space. As frames have to pull in content from different sources they can slow page load speed and create usability issues, particularly with visitors with disabilities, such as those using screen readers.